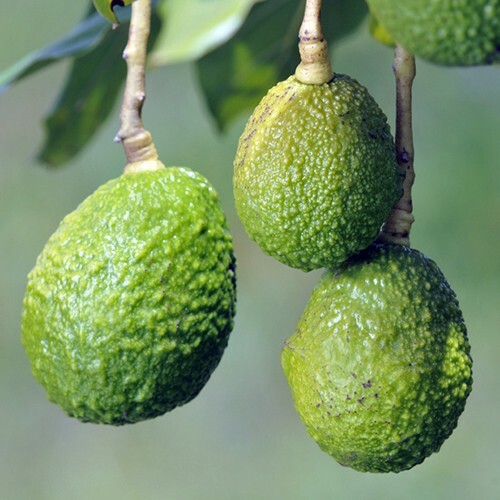 The Hass Avocado Tree is perfect for indoors or out. Makes a perfect gift. ON TEMPORARY HOLD, WILL SHIP IN 3-4 WEEKS. Not Available in Alaska or Hawaii. The 3 Year Old Hass Avocado Tree will arrive at about 2 1/2 feet tall. This tree is self-fertile (type A), so you only need one tree to produce Avocados! The tree produces fruit with a pebbly, dark green skin. The fruit has a delicious, buttery nut taste. These fruits are Perfect for all of your favorite recipes! As a container-grown tree, the tree will reach heights of 5-7 feet which allow you to easily pick your avocado fruit in the late summer. The Avocado is cold hardy in USDA Growing Zones 9-11. The tree can be kept as a patio plant in all other growing zones. If you live in a cold climate, simply bring your tree inside during the winter. 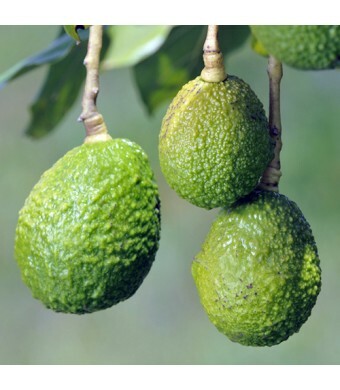 The Hass Avocado tree thrives indoors in a southern facing window or under grow lights. Click here for our Avocado Care Guide.